Civil forfeiture is becoming increasingly prevalent in the United States and in Western democracies. In it’s simplest form, Civil Forfeiture is a process where governments seize your property without going through the judicial process. Governments love it. It’s efficient, profitable and risk free. It’s on the rise in both Canada and the United States. 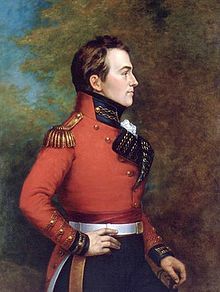 It has been the subject of numerous posts at the Isaac Brock Society. Certainly, FBAR penalties and other penalties for “Form Crime” are instances of civil forfeiture. I have argued that OVDP is a form of Civil Forfeiture. As I have pointed out time after time, after time ….